We just got a hot tip that corporate Verizon Wireless employees are in the middle of a meeting which is a pre-cursor to Sunday’s store closures. You know, the store closures which never happen, but are happening in some areas today and throughout the rest of the company on Sunday. So what’s the big news? Name change and no iPhone baby. 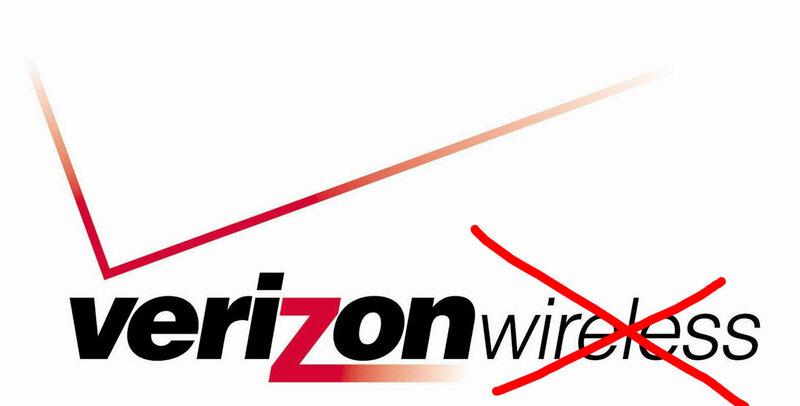 From what sounds like a pretty amped up webcast, Verizon Wireless has announced that as of Monday, they will just be “Verizon” without the Wireless tag. We were not given reasons as to the change, but it’s definitely coming. 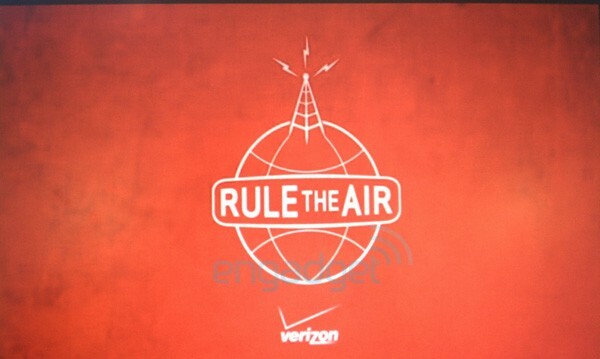 Lovin’ the sounds of Verizon backing away from iPhone rumors and sticking to the hottest mobile OS on the planet.